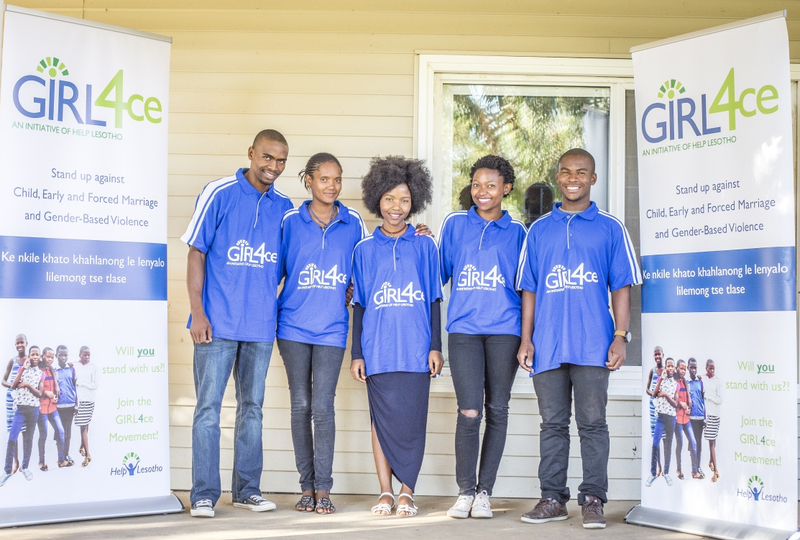 GIRL4ce is a ‘Help Lesotho’ youth-led movement for POSITIVE SOCIAL CHANGE. 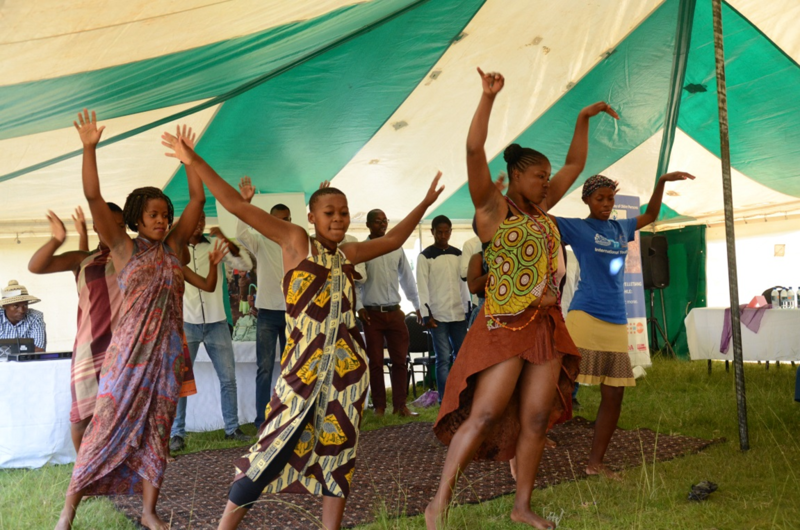 Young Basotho women and men deliver innovative dramas, speeches, songs, and interactive activities to diverse groups to educate and mobilize them to protect and empower girls and women in Lesotho. Stand up against Child, Early and Forced Marriage and Gender-Based Violence! Ke nkile khato khahlanong le lenyalo lilemong tse tlase! 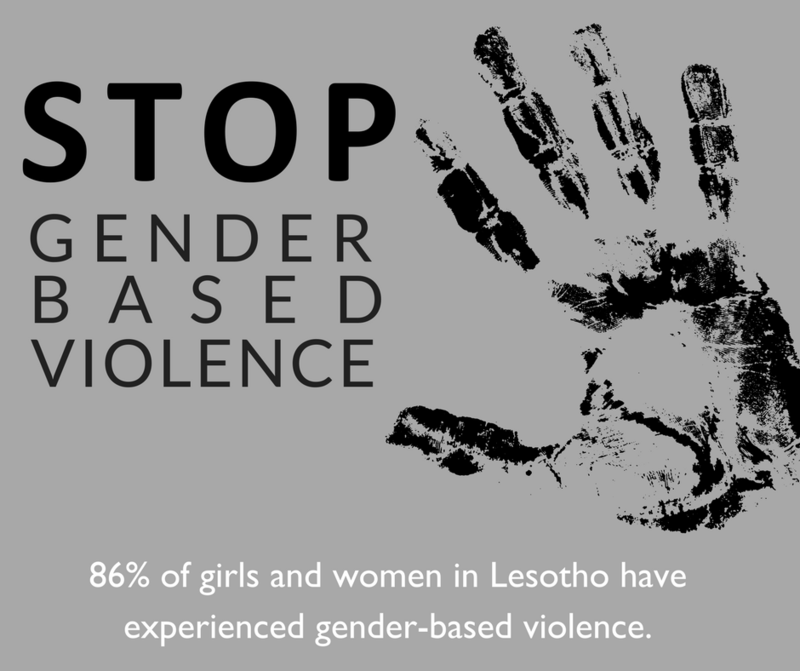 GIRL4ce educates Basotho about actions they can take to put an end to these abusive practices so Lesotho can have a brighter future. 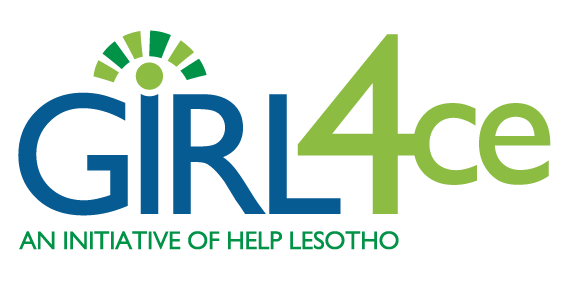 Are you in Lesotho, and want GIRL4ce at your next event? GIRL4ce performances are free. 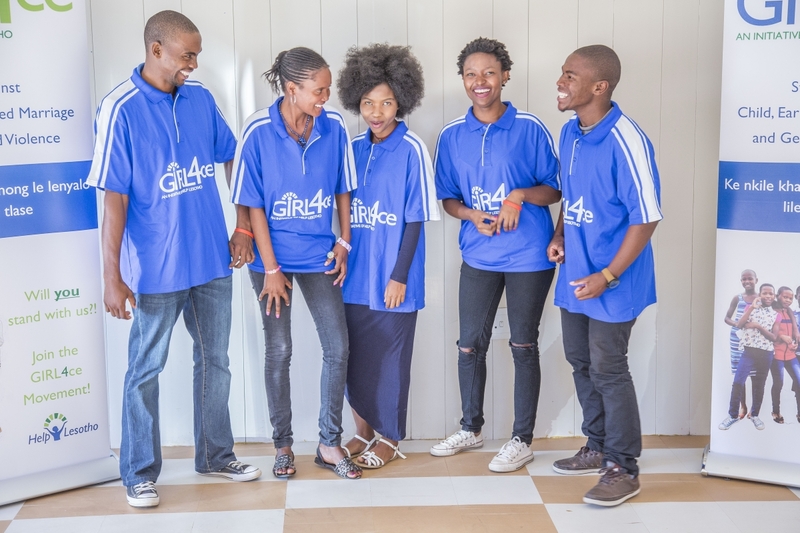 If your group is at least 20 people, book a performance date with the GIRL4ce Team at Help Lesotho that will impress and inspire! Email girl4ce@helplesotho.org for more information.